Alice was the fourteenth child, youngest and seventh daughter. Alice was born at Oakleigh on 29th August 1863. She married Ernest R.W. Benson in 1882. They built a home in Hughsdale and had a family of two daughters and one son. Both Alice and Ernest took an active part in civil affairs. 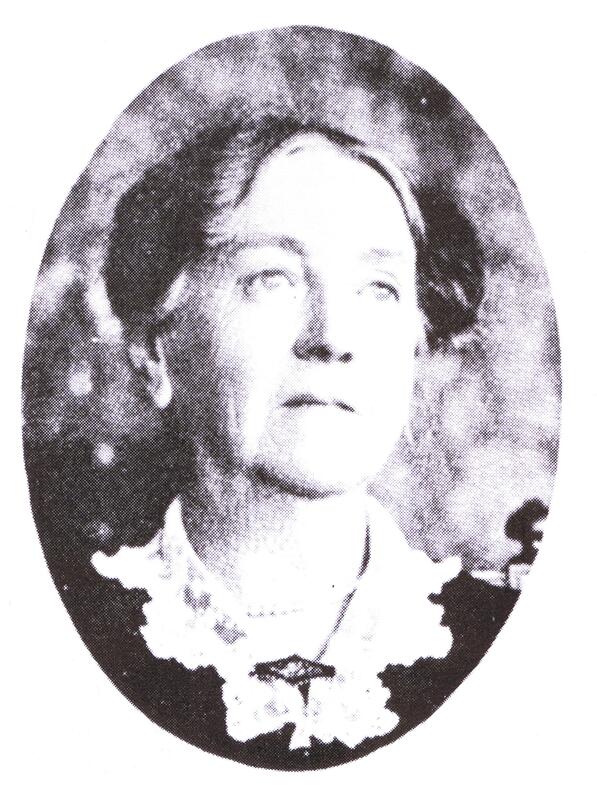 Alice was a life governer of the Queen Victoria hospital and President of the Oakleigh Baby Centre. Ernest was a Deacon of the Oakleigh Congregational Church and President of the Oakleigh Bowling Club.